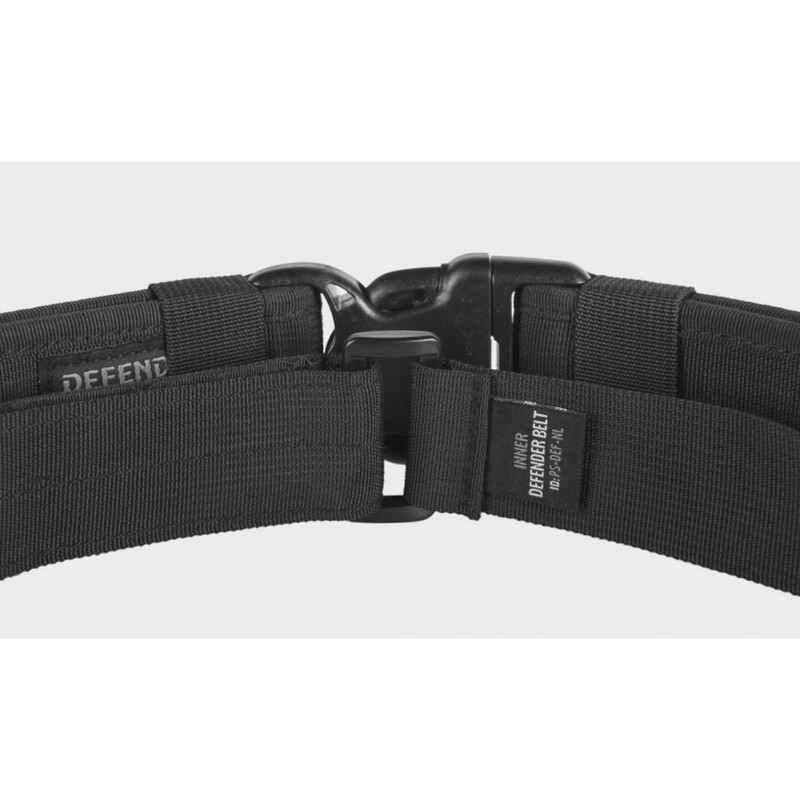 5cm-wide outer, tactical belt designed to carry basic equipment for Mil/LE operators, such as magazine/baton/flashlight/radio pouches and gun holsters. 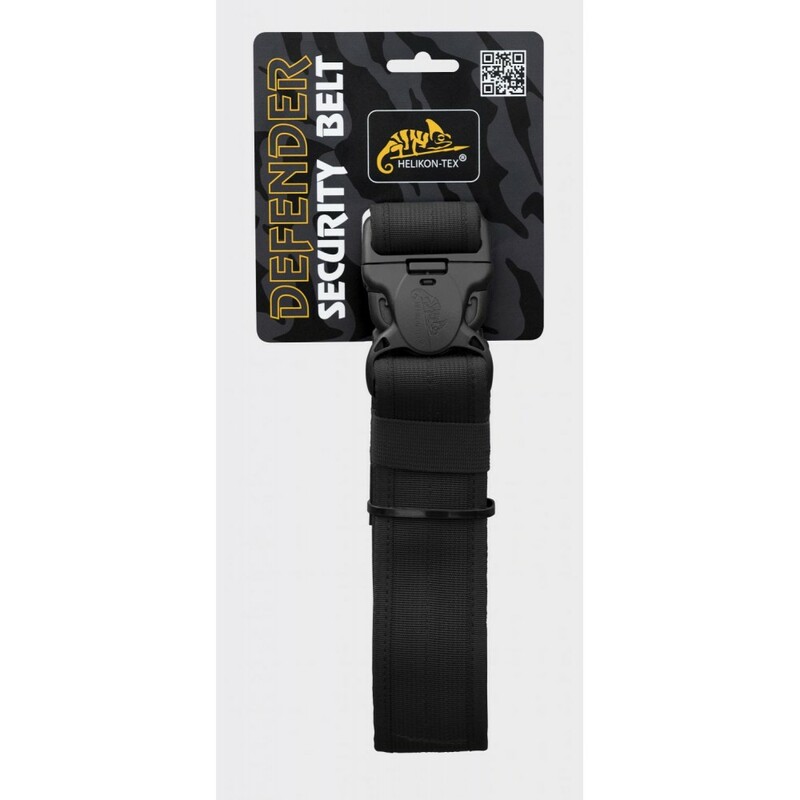 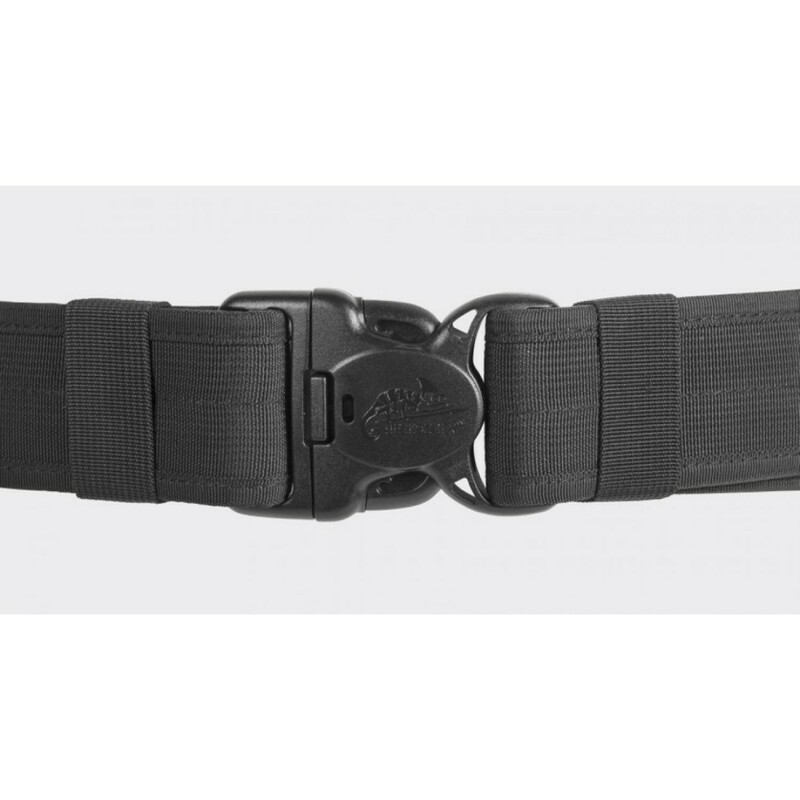 Fitted with Duraflex® buckle, the belt can be quickly released but never by accident - thanks to special three-point buckling system. 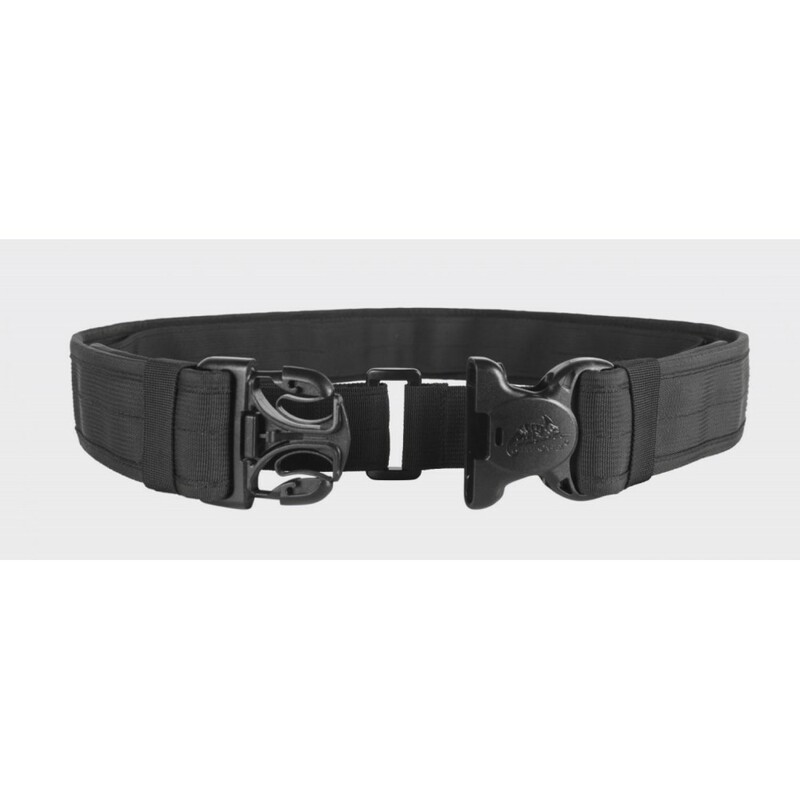 Comes with inner belt.